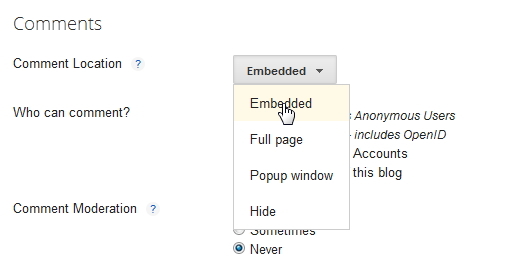 How To Enable Blogger Threaded Commenting Option! Blogger has recently announced the threaded comment system to all official BlogSpot templates. 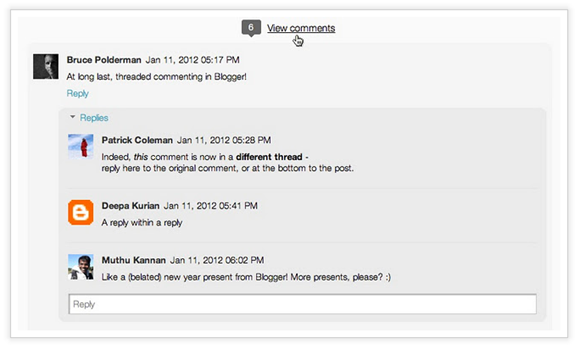 Blogger now supports threaded commenting. Your readers can now easily interact with more freedom and flexibility while leaving replies or posting comments. Normal Comments and Comment replies can easily be differentiated from each other. Previously we would use a Reply button to reply to comments and often used the traditional method of using the @ symbol to point to a specific commentator. Now Blogger team has released the wordpress like commenting system.You can enable it by following these steps. Do you want to see the live demo then click here. How to Enable the Threaded Comments in Blogger ? Still not getting Threaded Comments? 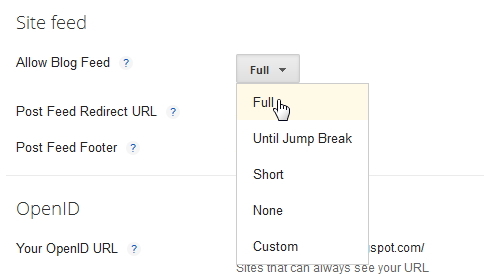 Backup your Template before going to change any thing. You will get Two results. one is belongs to mobile template and other is belongs to web Template. Replace it with the Below Section of Code on both mobile and web template. For more Details, Read the Blogger Official Announcement Click here! If you getting any problem, Leave a Comment here!.